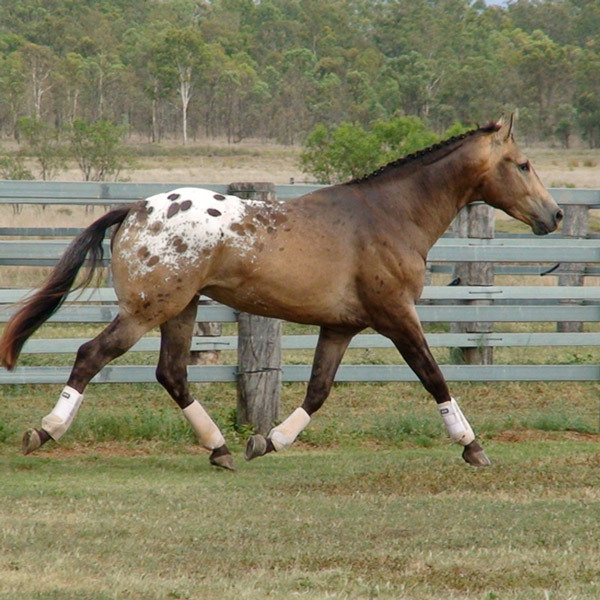 Knabstrupper, Appaloosa and Sportaloosa elite competition horses. 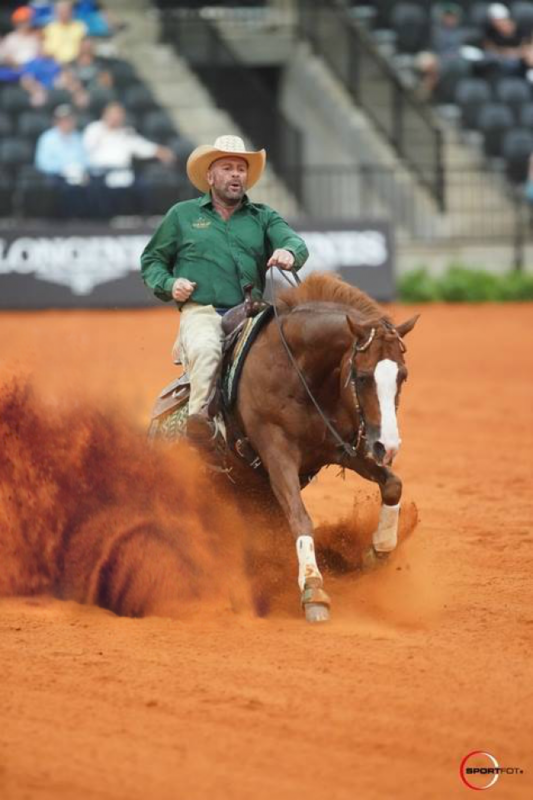 Horses that compete at a serious level - who also happen to be coloured! 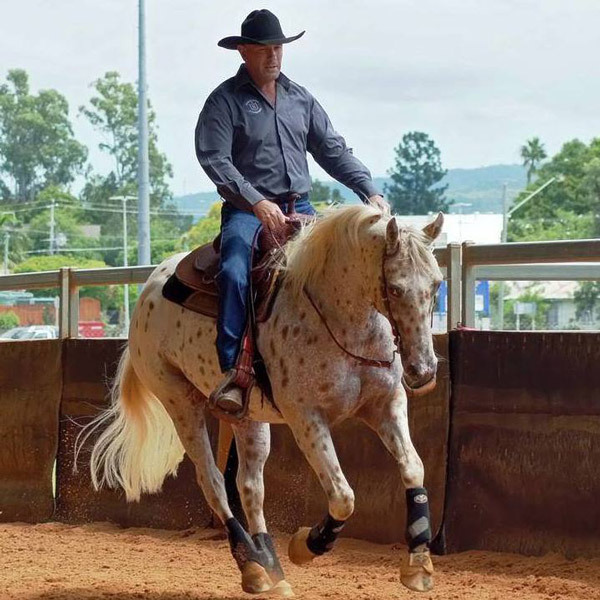 Appaloosa Reining Horse breeding program. FEI 3* Reining Athlete for Ireland .